The best way to help protect clouded leopards is by donating funds that we can use to support research and conservation efforts in the wild. Don’t forget that a donation to the Clouded Leopard Project is a great gift for someone who cares about cats and conservation. But making a donation isn’t the only way you can support Clouded Leopard Project efforts. 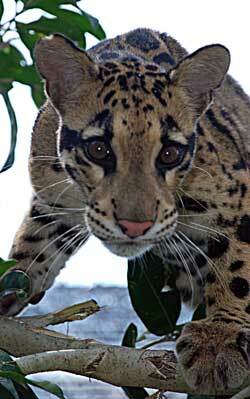 Please visit the links on this page to learn about other options for supporting clouded leopard conservation. And don’t forget to spread the word about clouded leopards to your friends and family. If we all work together we can be sure clouded leopards will have a secure future!